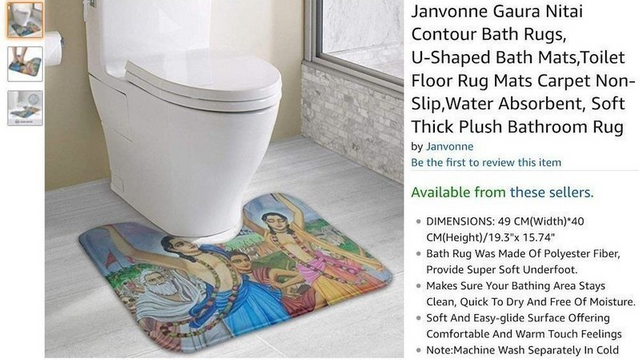 There is a petition for Amazon to ban offensive products like this. But, geee, How else will the demons get purified? Looks like the planet is HEATING UP. The real global warming! !